Powerful new ideas can be born from asking a simple “What If?”. As architects of ShopStoree, Ricky Phung and Sharon Zhen asked, “What if we made online shopping more like offline shopping? What if we made online shopping more beautiful and more human?”. 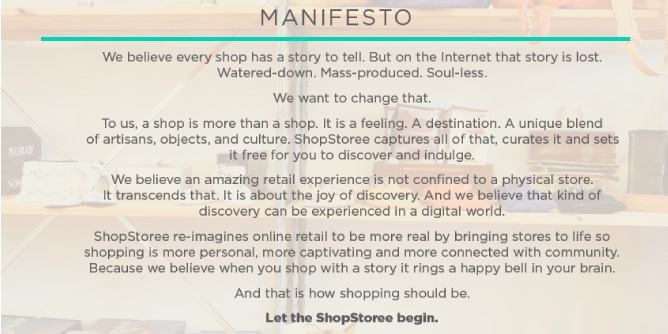 The elegance and simplicity of ShopStoree as an online platform is that it enhances all of the things we love about real life—unique stories, people and experiences. Suddenly a couch-bound shopping excursion is less about choosing to display 24 or 48 boxed photos and more about a narrative to embrace. Over the past three months LPK has been fortunate to partner with ShopStoree on their quest to disrupt online shopping via our connection with accelerator The Brandery. We have worked with Ricky and Sharon to articulate a powerful belief system. We have challenged ourselves to craft a brand story and identity worthy of their ideas and true to their insight. And we’ve cheered them on as they pursued new clients and new adventures around the country. 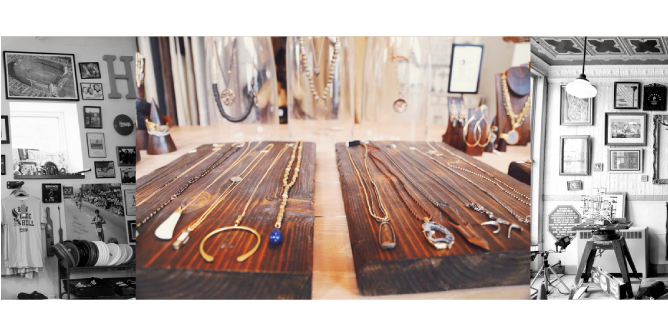 A core belief shared by ShopStoree and LPK is that stories excite us and unite us. Now with Demo Day almost upon us, our team goes behind the scenes with ShopStoree to capture their perspective, advice and—most of all—stories. Join us in seeing what can happen when you start with a simple “What If?”. 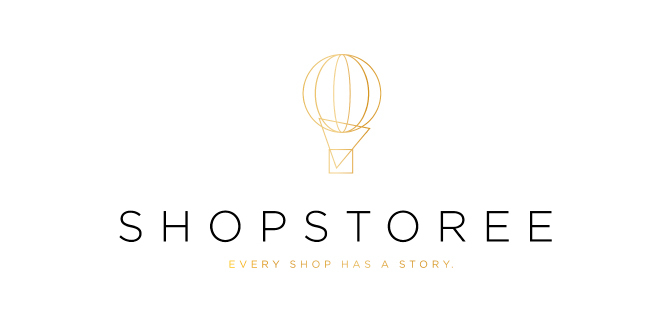 Check out ShopStoree online and sign up for their beta launch. You can also follow along on Instagram as we take a behind-the-scenes look at what beginning a start-up and working with LPK is truly like with our friends at ShopStoree. You can find us on Instagram at LPKDesign. You can follow Michael Wintrob on Twitter at @mwintrob. Michael Wintrob is a Senior Strategy Director at LPK. He has developed best-in-class branding practices for leading brands in the surface care, food, beverage and financial services categories and serves as an adjunct instructor at the University of Cincinnati’s Carl H. Lindner College of Business. He has never worn a sweater vest.